See the list of prize donors, rules and prize packages HERE. We have tried to streamline participation in the Fund Raising Challenge by automatically bringing last year’s teams into this year. If your team is not on the list and you want to win the fabulous prize packages you need to send your team name into Justin@kiltedtokickcancer.org. Your efforts last year in raising $15,000 has led to a $13,000 research grant being awarded and 2 additional $1,000 awards soon to be announced! Do the math folks. Your shirt and patch orders help us make sure that as much money goes to research and awareness as possible. There are no salaries at KTKC, no annual bonuses, just some dudes in kilts scattered across the country making a difference. Now THAT is for a cure*. I would like to participate in raising money for this cause. Great news Bill and thank you for your support! You emailed ustin@kiltedtokickcancer.org and Team Winder is registered! All you need to do now is kilt up and spread the word! 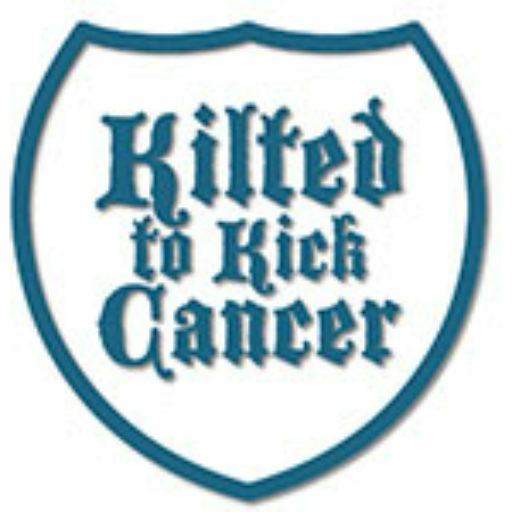 Share this link with your team: http://www.kiltedtokickcancer.org/product/ktkc-donation-2015/ When they choose an amount and click on checkout they will be taken to a screen where the first box allows them to choose their donation be credited to your team in the fundraising competition. If you collect funds, you can either send them along via secure paypal or via check to Kilted to Kick Cancer PO Box 667 Clayton, CA 94517. All funds postmarked before the close of the contest will be added to your total by our coding monkeys. Looking forward to seeing Team Winder in the front running! Go Team Dragon and Dennis! Whaaah! Just tried to contribute and it’s only for internal U.S. Suggestions for those III%s in the antipodes?